I think I've finally managed to sort through everything from our trip to Italy￼, just in time to share lots of photos and swatches of my KIKO haul. Somehow, I managed not to use these products while we were vacationing, but I knew I wanted to take photos of everything new and unused. Typically, I am so anxious and impatient, that I have to rip into my purchases right away; I think the wait created a bit of hype. To be honest, I am quite disappointed with how poorly the eyeshadows came out. The colours looked far more vibrant in their respective pans, but when I brushed them onto my arm, they underwhelmed me in a big way. The texture of pan 11 is a bit gritty, which is due to the miniature flecks of shimmering glitter. Once applied, it appears smooth and even in colour; I think the hint of marbled mauve lends this colour to mixing well with purples and pinks alike. 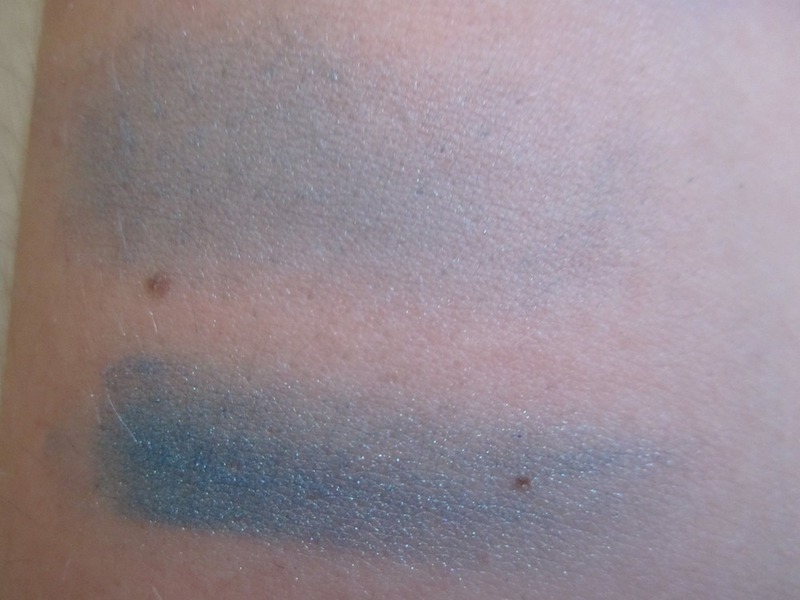 Pan 107, a duo offering purple and teal, is soft and powdery. In time, I feel the powderiness of these shades will lead to fallout and or crease if the proper eye primer isn't used. I have yet to create an eye look with shades 11 and 107 due to the fact that, well, the colours are Rainbow Blah. I haven't given up on them just yet, as I have a formal dinner event to attend in early December. Perhaps I will use a few of my other eyeshadows to give them a bit more life. The longlasting stick eyeshadow is something I have no experience with, although, it managed to intrigue me. This versatile product can multi-task as an eyeliner or for it's original intended purpose. The application can easily be manipulated due to how it's contained and how it can retract. Product management is key; waste not, want not - you don't want to jeopardize the life of this item by exposing too much or you could potentailly break it. The shadow held within this tube is pliable, creamy and has the ability to create hard and soft lines. I can't wait to play with this one! I love felt tip pens; my Grammy always carries a blue one in her purse. Plus, felt tip pens always remind me of the show Ghostwriter (early 90's flashback)! When felt tipped eyeliner pens were first released a few years ago, I was a bit intimidated and thought they might bleed (much like Grammy's Papermate). I have found it extremely difficult to draw a smooth line and the fast dry time does not lend itself to a perfect look in one go. You might need to keep your eye makeup remover and a few Q-tips handy in order to clean up any unsightly lines. Also, watch The Beauty Department's video on how to create LC's signature cat eye before attempting your own look - I know I will! 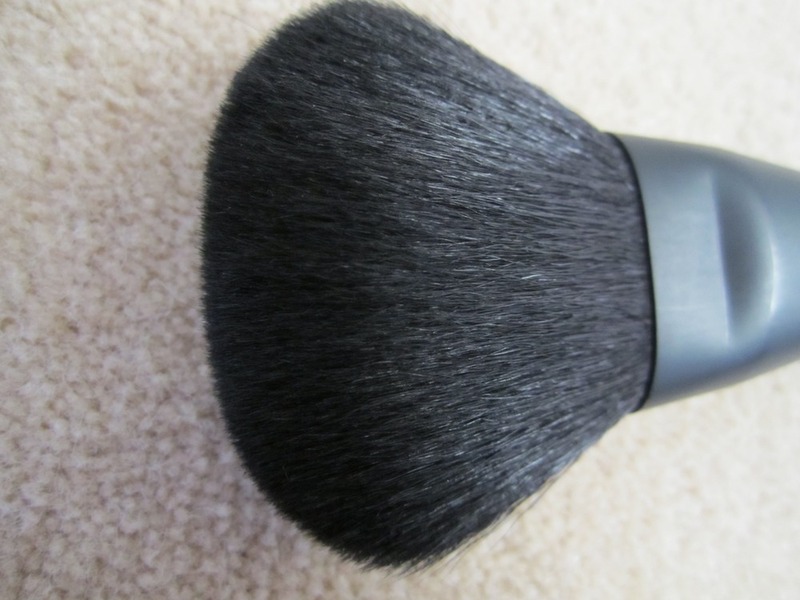 Brushes are something I firmly believe any makeup enthusiast should invest in. Your powders and potions will love you for it and your face will thank you for not sporting a line of demarcation. I own several brushes by MAC, but I often find myself investing in them every so often due to how expensive their brushes can be. KIKO's 102 and 106 combined don't even touch the cost of one of MAC's face brushes; I paid $39 AUS/US for both. The materials used and quality of the brushes match their competitors and if someone were to scratch the labels off and mix them up, no one would be able to the difference. These brushes are light in weight and their bristles are soft to the touch - game, set, match! Overall, there were mostly hits and a few misses (sorry eyeshadows). If you ever have the opportunity to personally visit a KIKO store in Italy or Spain, be sure to purchase KIKO's brushes and let their world of colours play inside your imagination. Be sure to visit KIKO's website!